On a December morning in 1970, the King of Rock ’n Roll showed up on the lawn of the White House to request a meeting with the most powerful man in the world, President Nixon. Starring Academy Award® nominee Michael Shannon as Elvis Presley and two-time Academy Award® winner Kevin Spacey as Richard Nixon, comes the untold story behind this revealing, yet humorous moment in the Oval Office forever immortalized in the most requested photograph in the National Archives. Kevin Spacey stars as Richard Nixon (left) and Michael Shannon stars as Elvis Presley (right) in Liza Johnson’s ELVIS & NIXON. Michael Shannon (left) stars as Elvis Presley and Kevin Spacey (right) stars as President Richard Nixon in Liza Johnson’s ELVIS & NIXON. 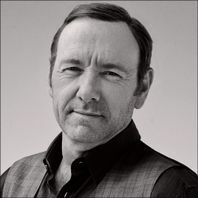 Kevin Spacey stars as Richard Nixon in Liza Johnson’s ELVIS & NIXON. 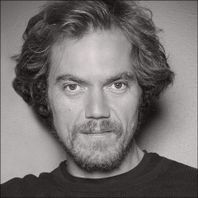 Michael Shannon stars as Elvis Presley in Liza Johnson’s ELVIS & NIXON. 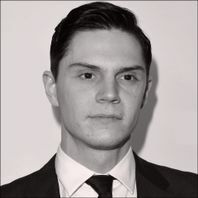 Colin Hanks stars as Egil Krogh (left) and Evan Peters stars as Dwight Chapin (right) in Liza Johnson’s ELVIS & NIXON. 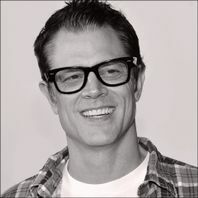 Johnny Knoxville stars as Sonny in Liza Johnson’s ELVIS & NIXON. 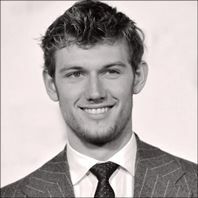 Alex Pettyfer stars as Jerry Schilling in Liza Johnson’s ELVIS & NIXON. 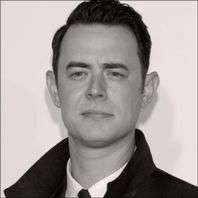 Colin Hanks stars as Egil Krogh in Liza Johnson’s ELVIS & NIXON. Michael Shannon stars as Elvis Presley (center) with Johnny Knoxville as Sonny (left) and Alex Pettyfer as Jerry Schilling (right) in Liza Johnson’s ELVIS & NIXON. Director Liza Johnson and Kevin Spacey on the set of ELVIS & NIXON.